It was one of the most closely-watched and contentious races in the country and when it was all said and done, Democrat Antonio Delgado was able to flip the 19th Congressional District. 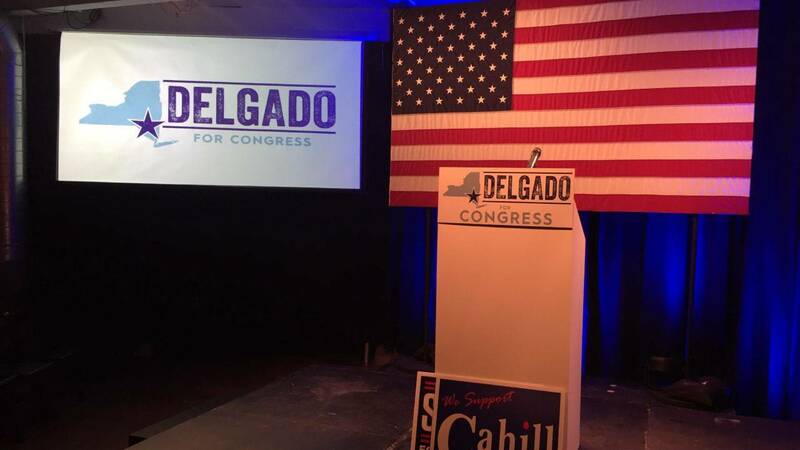 The ads produced by the NRCC on TV and radio depicted Delgado as a "big-city rapper" and out of touch with the mostly-rural district, drawing the ire of critics. The New York Times admonished Faso and said the ads were "race-baiting." In the end, though, they didn't appear to have helped the Republican as he lost 49-46%. The last time a Democrat held this seat was back in 2010. Delgado is now part of a new group of Democrats that will be in the majority come January.